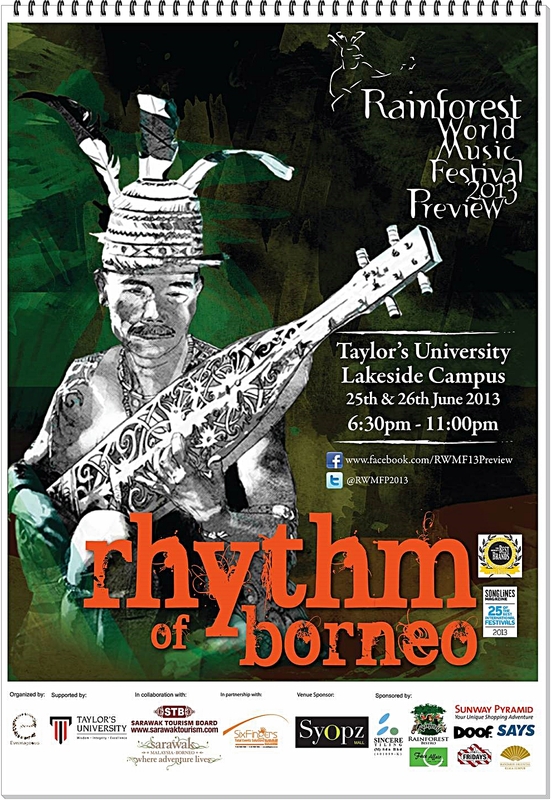 This preview show will be staged at Taylor's University, Lakeside Campus, Subang Jaya from 25th-26th June 2013, 6.30pm-11pm. Entry is free. These are the bands who will be showcasing their music. 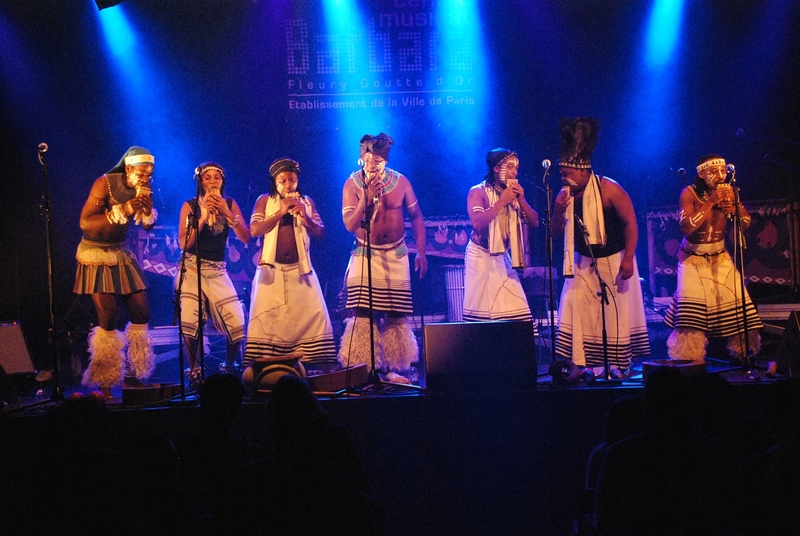 Sub-Saharan African music. Painted warriors, female dancers, traditional music played on handmade instruments. Exulted voices, wonderful instrumental textures and thrilling percussion. His album “African Kings” won Best Alternative African Album at the SAMA awards 2009. Regarded as Iran’s most prestigious folklore music band. They play Boushehri music that is the amalgamation of centuries of social, cultural, religious melting pots in Iran. They have received 7 awards for performance of Ney-Anban, 3 Best Music titles, 3 Best Singer titles and 3 awards for Best Percussion from Iran. The two bands will be supported by local acts. Head on over to the Preview Facebook page to find out more. This smart partnership enables students from 2 different schools of the University; ( School of Tourism, Event and Recreation and School of Business Communication) to have a practical experience of their classroom theories - Live Event Module from School of Tourism, Event and Recreation For Sarawak Tourism Board, this is an extension of the Board's internship programme.